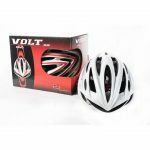 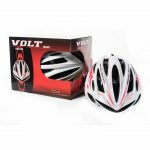 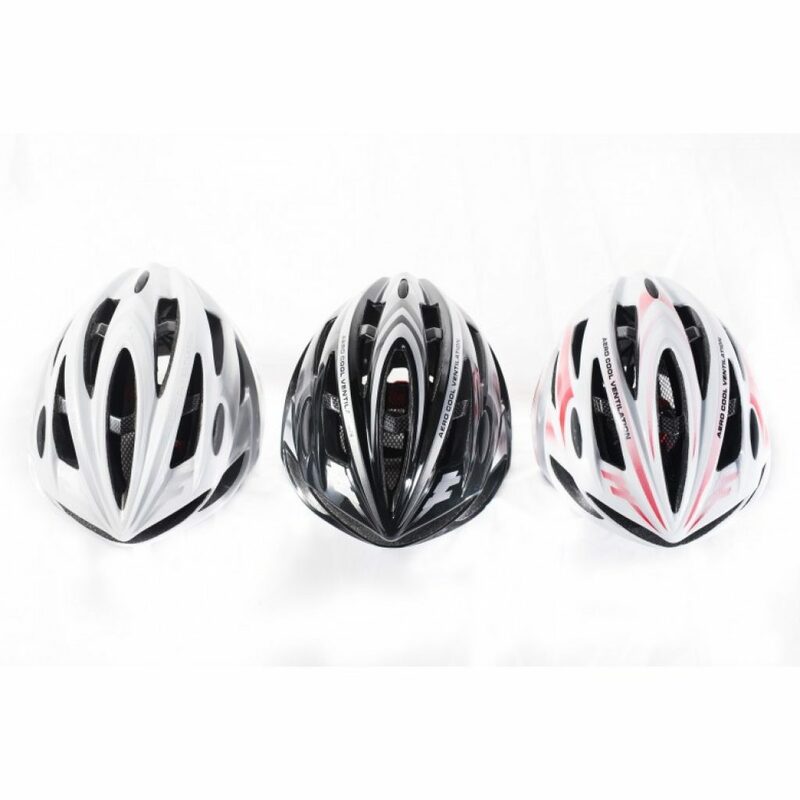 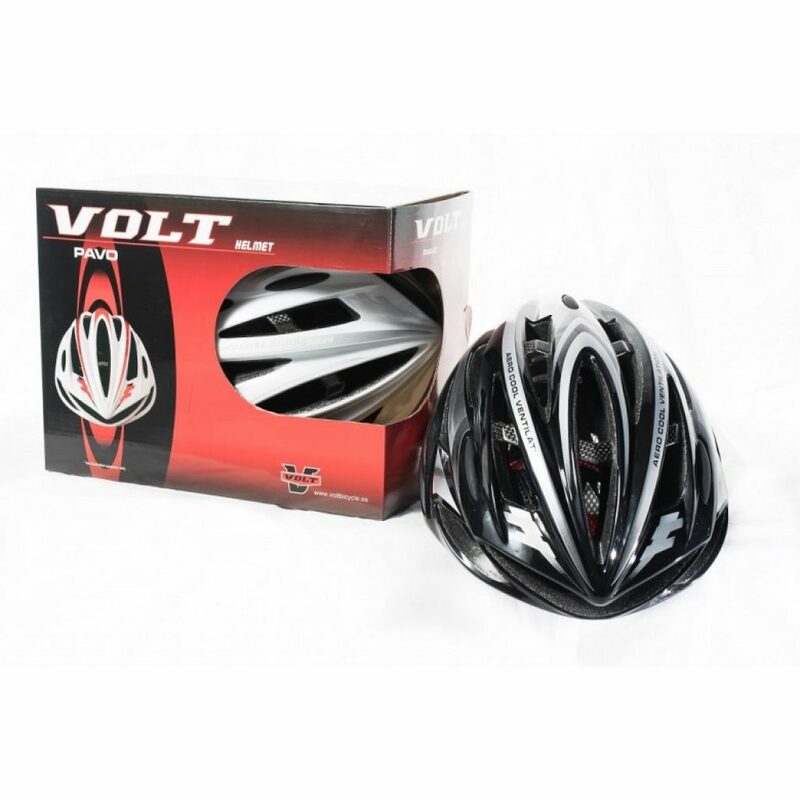 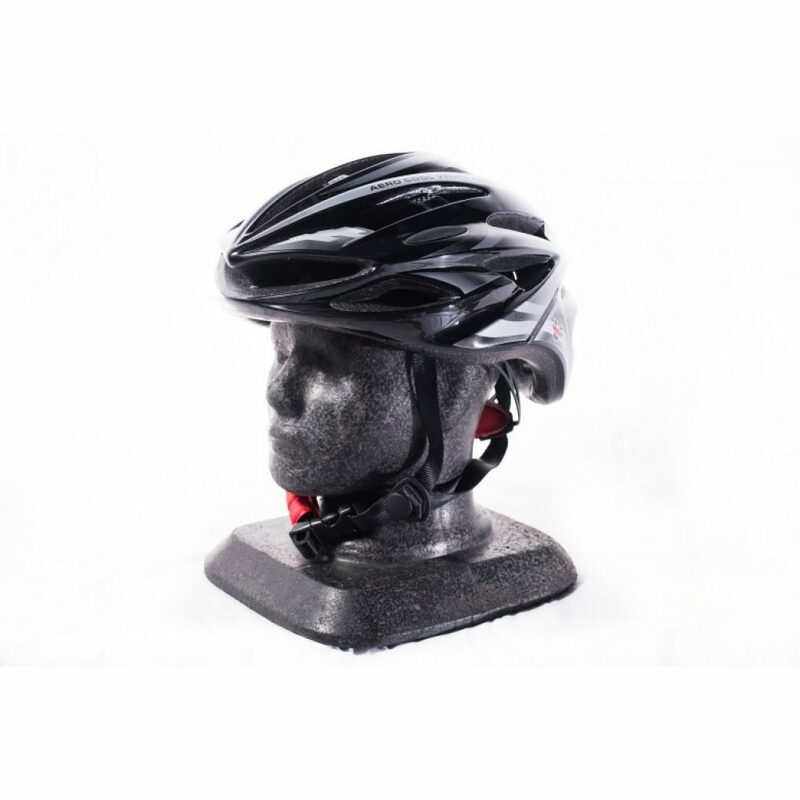 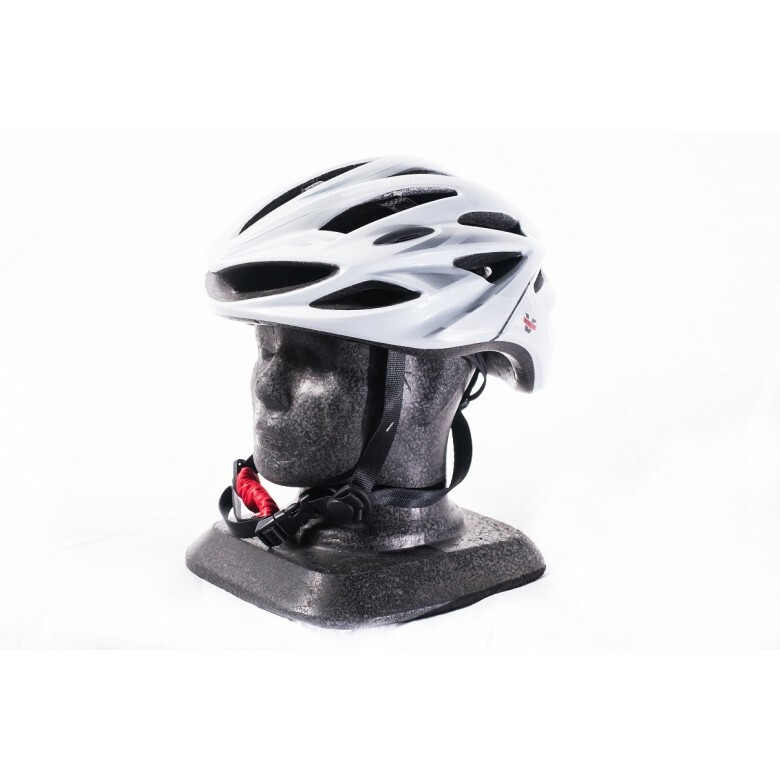 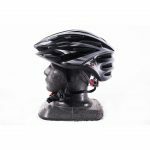 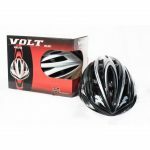 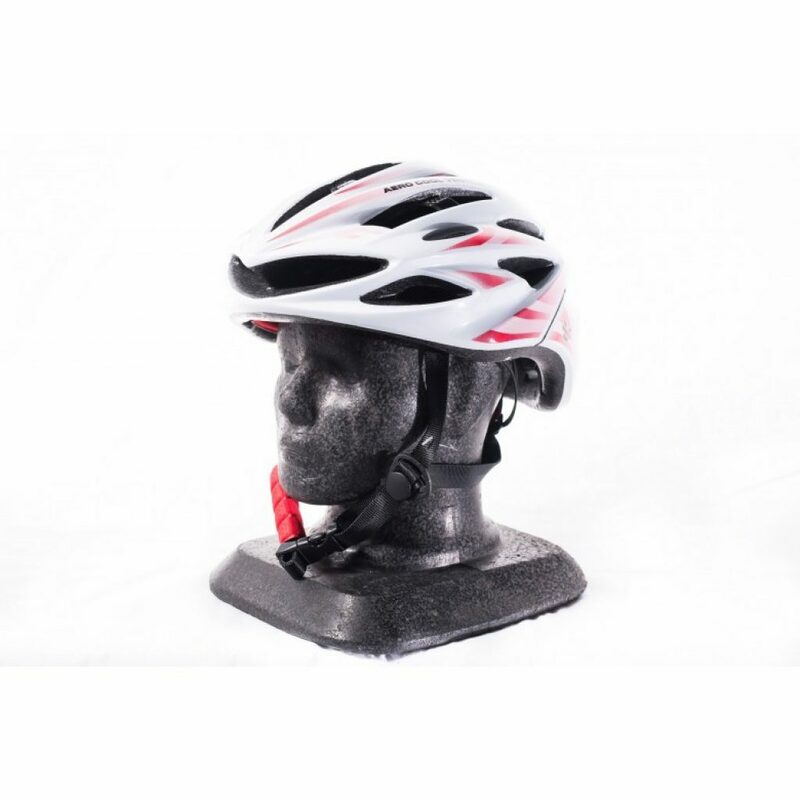 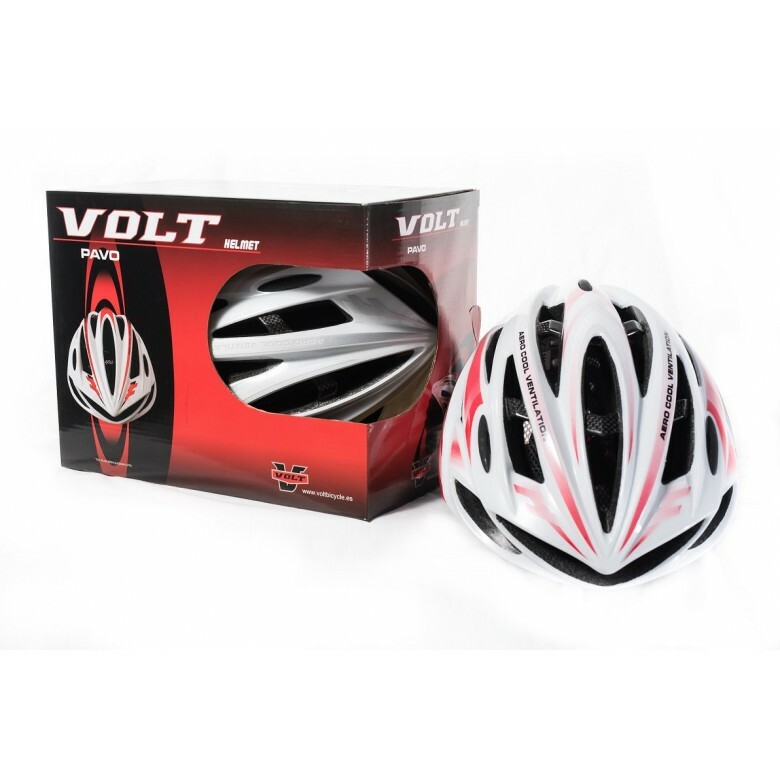 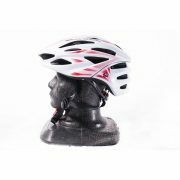 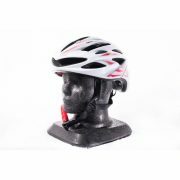 Cycling Helmet is the most important gear for cyclist and a tour without it may seem to be risky at times. 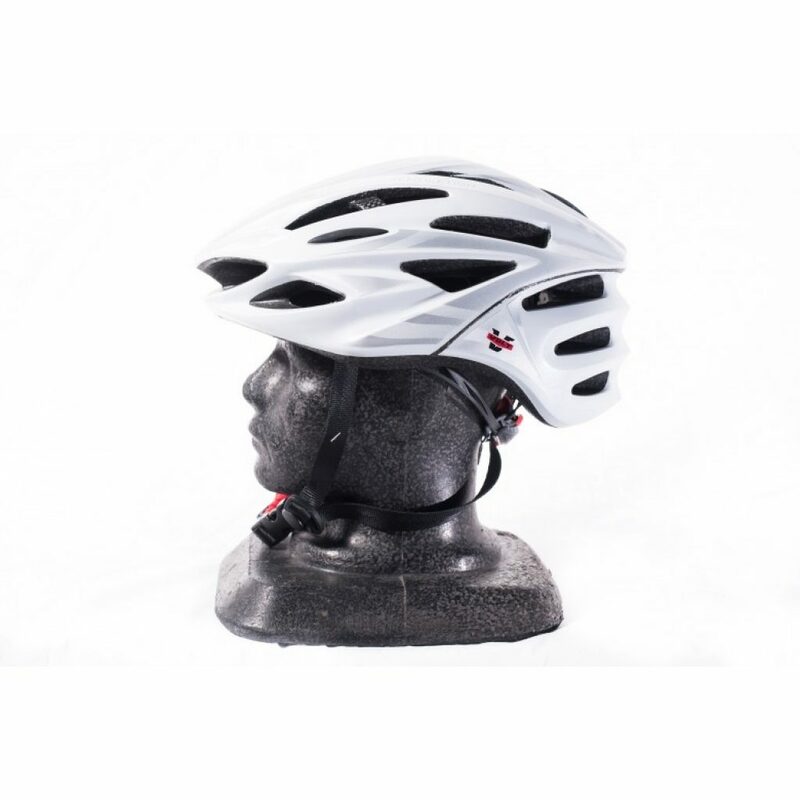 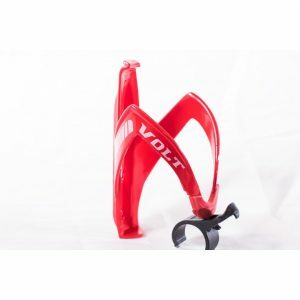 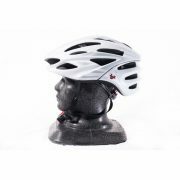 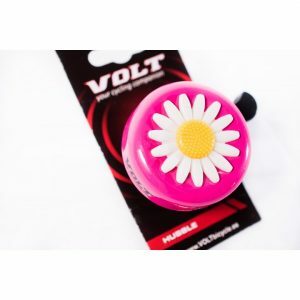 The simple, sober and exquisitely designed cycle helmet come as perfect outdoor partner for cyclist which are available in multiple color combinations. 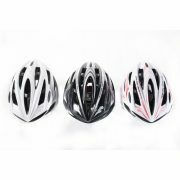 The helmets are available in combination of blue & white, black & white and red & white. 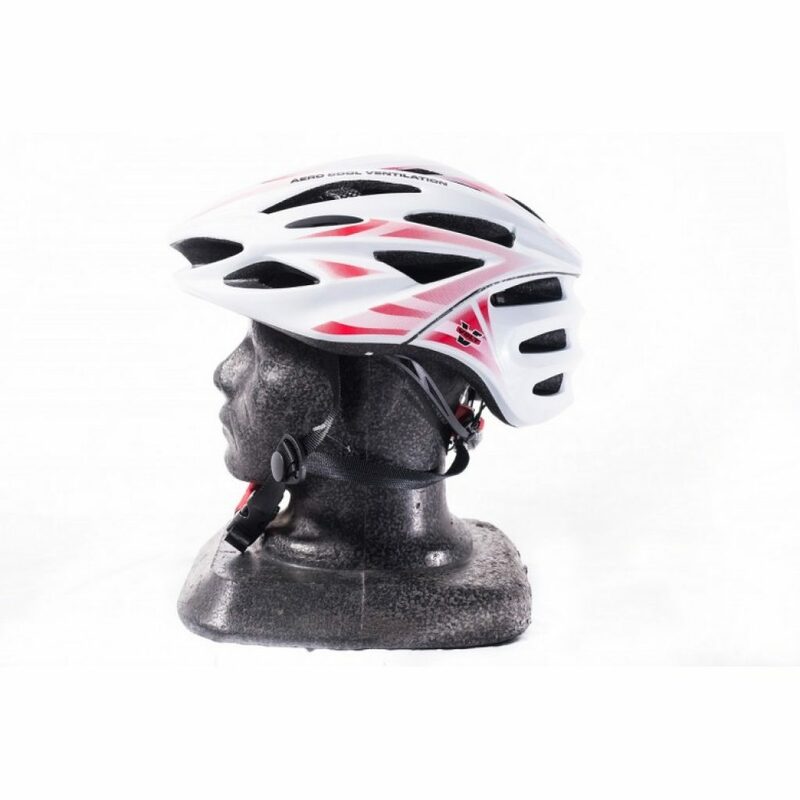 They are carved out perfectly in triangular pattern towards and protect your head completely. 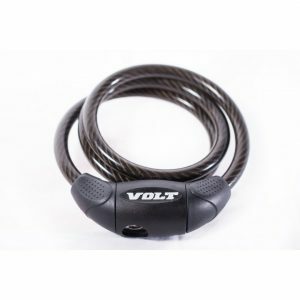 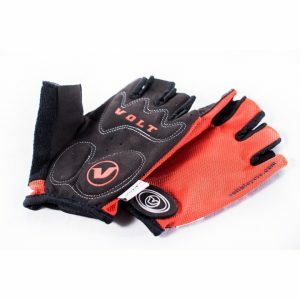 The helmet is made of superior material for lasting durability and has foam on the inside for extra comfort. It can be worn and adjusted accordingly with help of the straps.